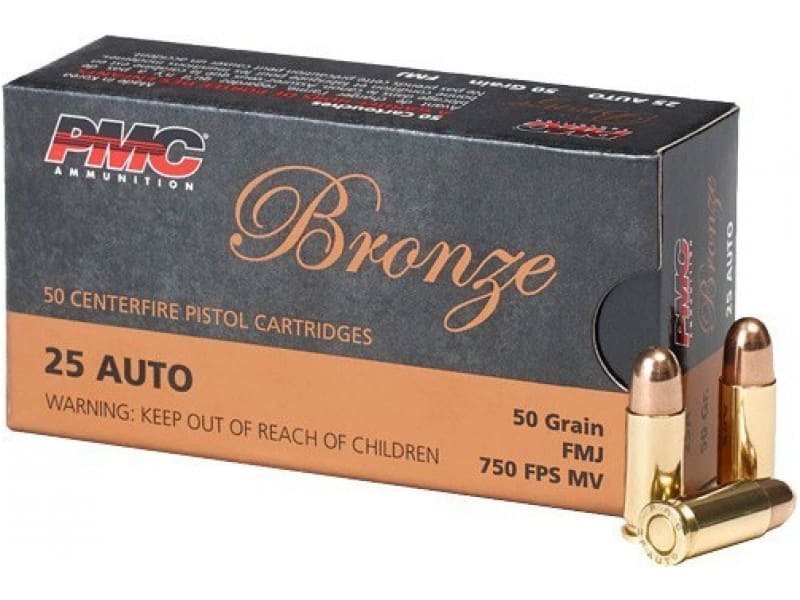 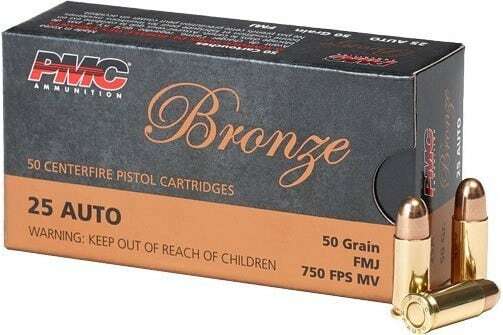 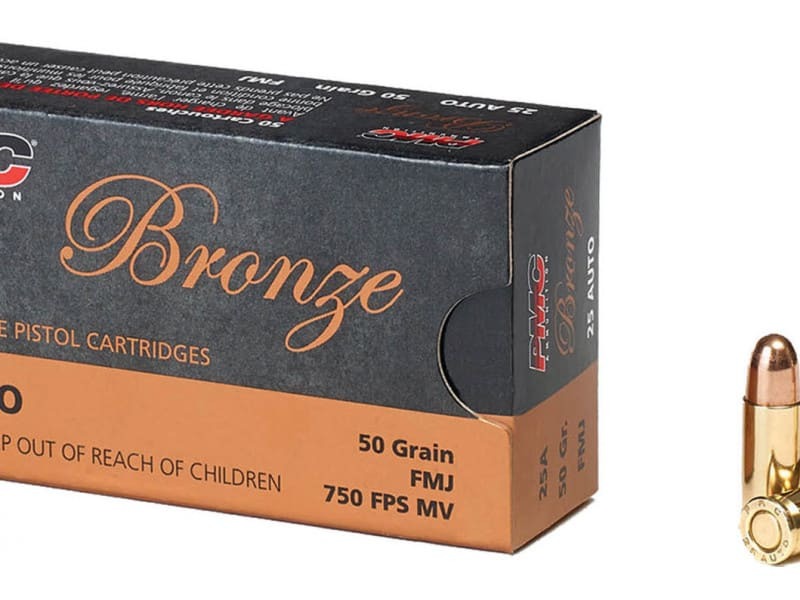 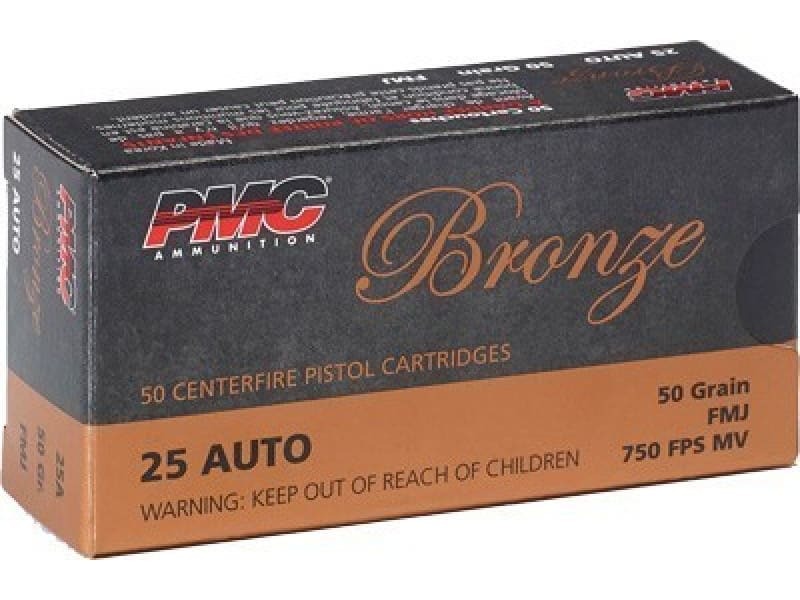 PMC 25A: PMC's Bronze Handgun is manufactured with the same quality and dependability built into the Starfire ammunition. 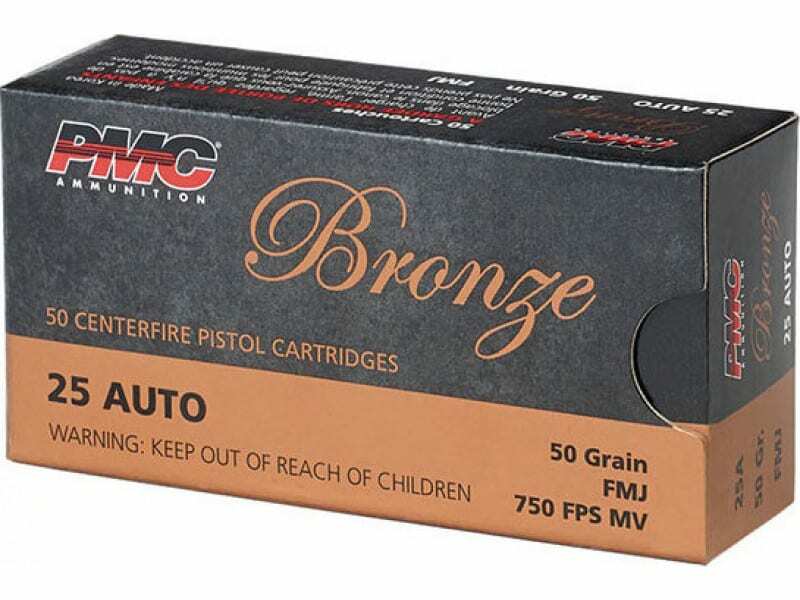 All PMC cartridges must pass through the rigorous inspection of the electronic powder check station. 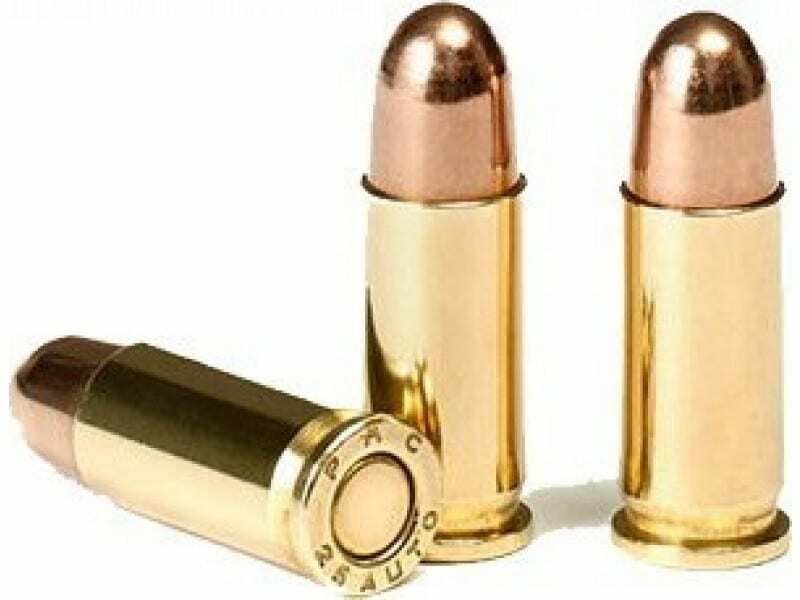 If the propellant in any cartridge varies by as little as two-tenths of one grain, the system stops, and that cartridge is discarded.